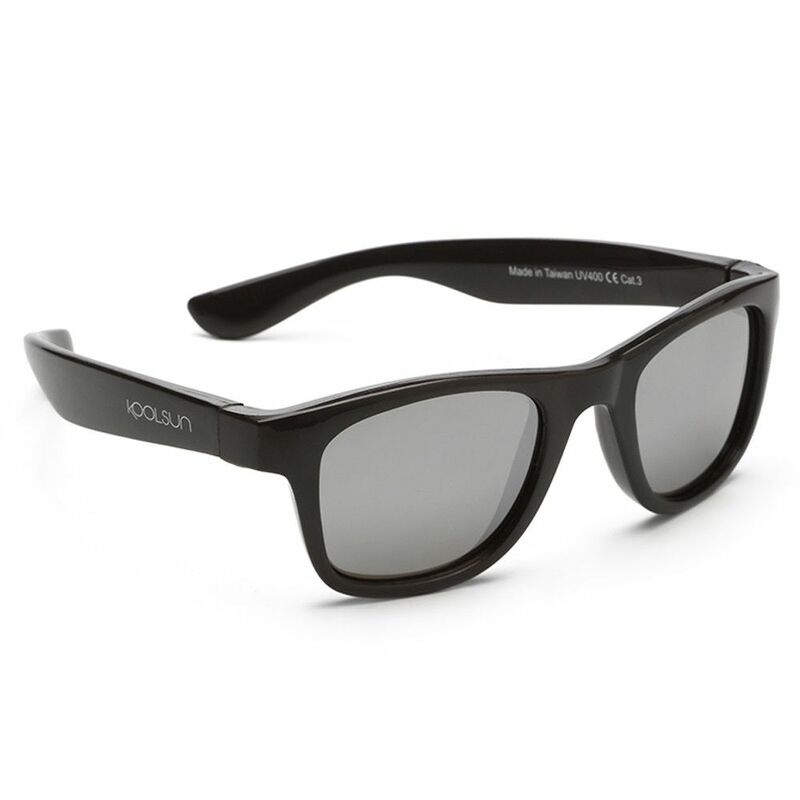 Article number: Koolsun Wave Sunglasses-Black Onyx-1-3 yrs. 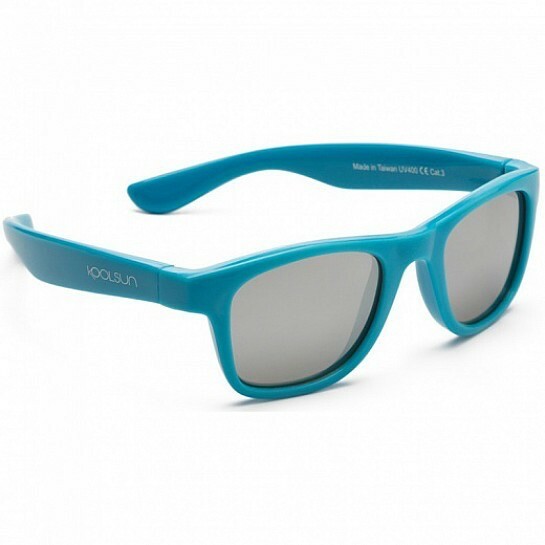 Now you can style your baby or child with one of these WAVE design sunglasses from KOOLSUN. 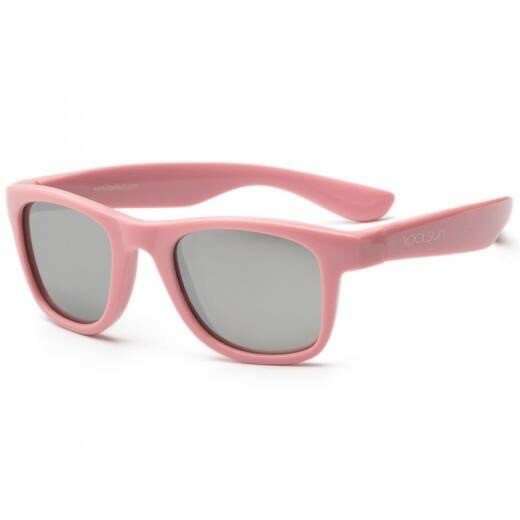 These conspicuous sunglasses are perfect for kids. 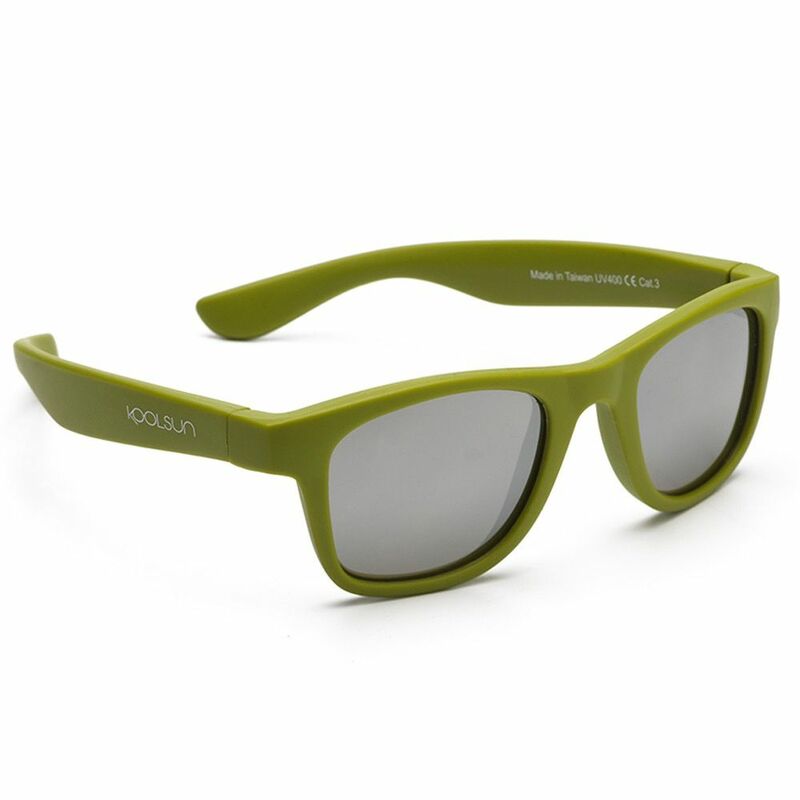 Made with very strong and extremely flexible material these sunglasses are guaranteed to last for years. 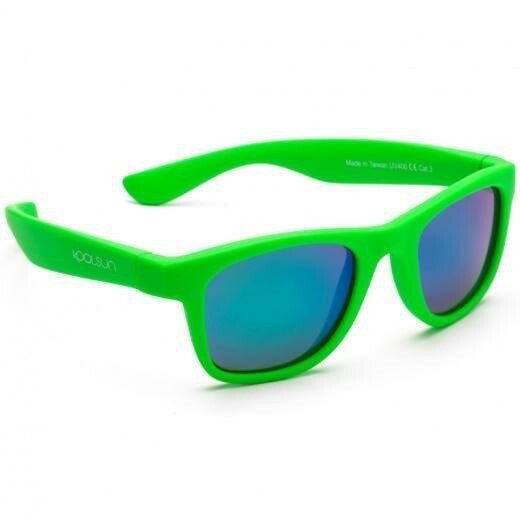 Therefore there is no need to buy new sunglasses for your kid every time its breaks the glasses. The unbreakable polycarbonate lenses are optical class 1 and cat. 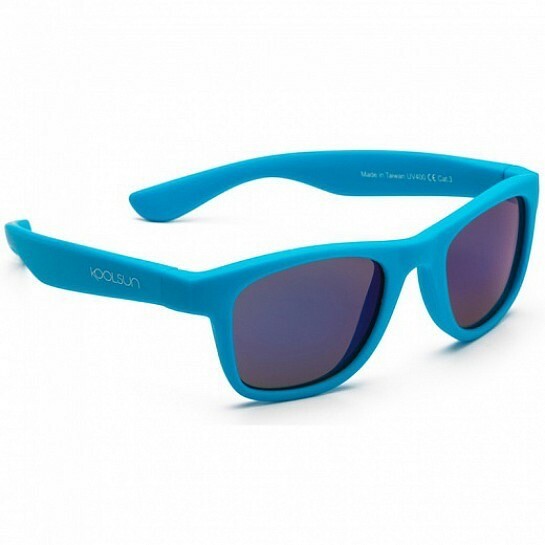 3 and protect your kid’s eyes 100% from harmful UV-A and UV-B sun rays. 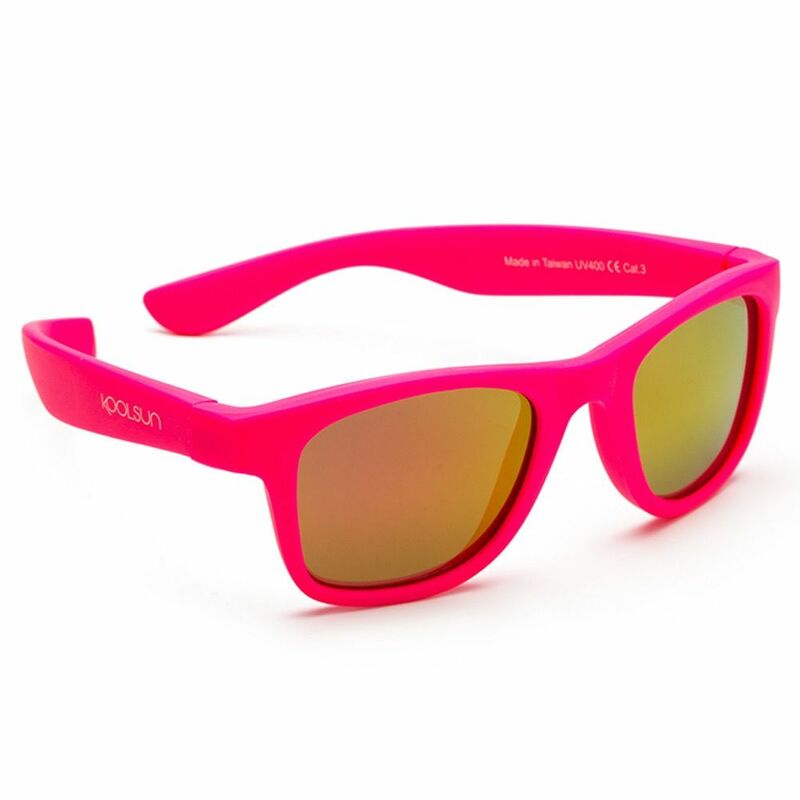 So get ready for the outdoors with these beautifully designed KOOLSUN sunglasses. You can store it in its KOOL accompanying microfiber imprinted pouch, when not in use. 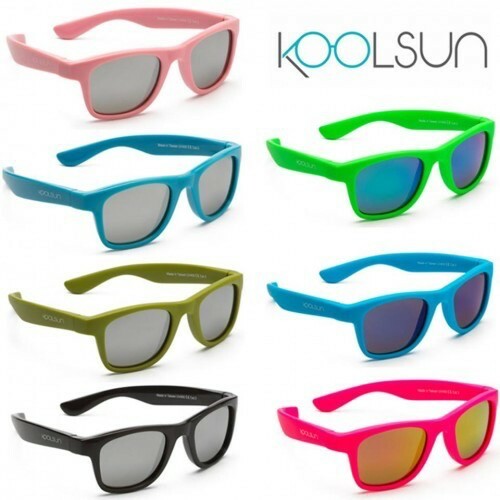 As for the classy KOOLSUN logo, you will find it on the temple, printed in simple white color.